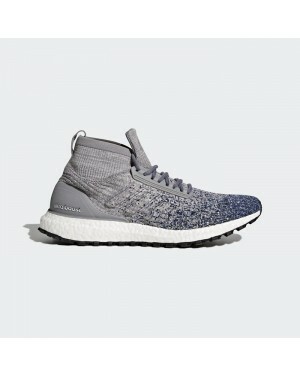 The adidas Ultraboost All Terrain LTD edition takes a revolutionary silhouette, and updates it in preparation for rough terrain and strenuous outings. 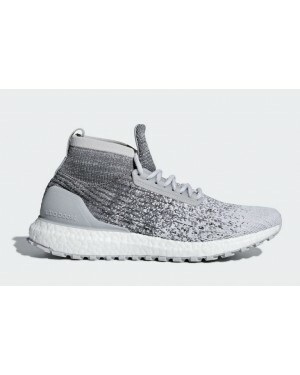 An unnoticeably thin layer of film coats the gradient Primeknit upper in premium water repellant, while an elongated tongue and collar provide further protection from moisture and cold. 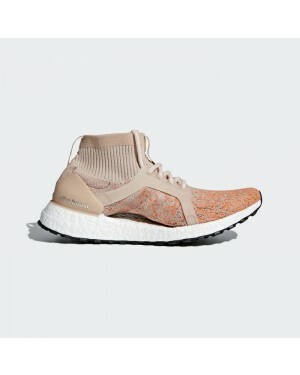 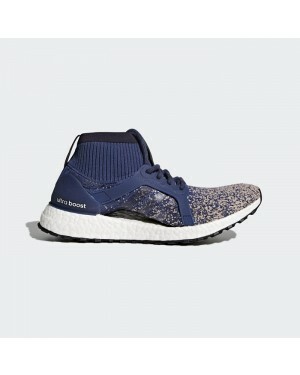 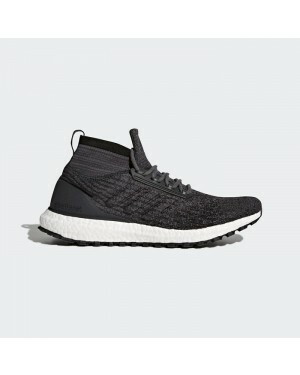 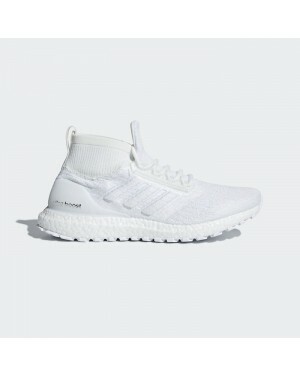 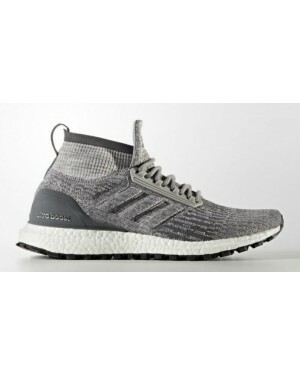 The adidas Ultraboost All Terrain LTD also features a trail-ready ATR outsole under its famous Ultraboost midsole, for unmatched comfort and traction in all conditions.